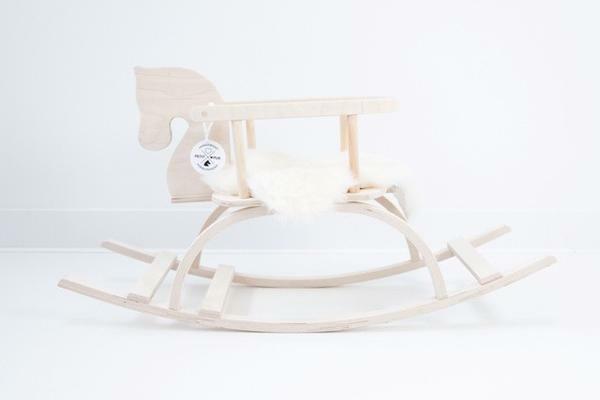 A handmade wooden rocking horse with the right ring of nostalgia and style! 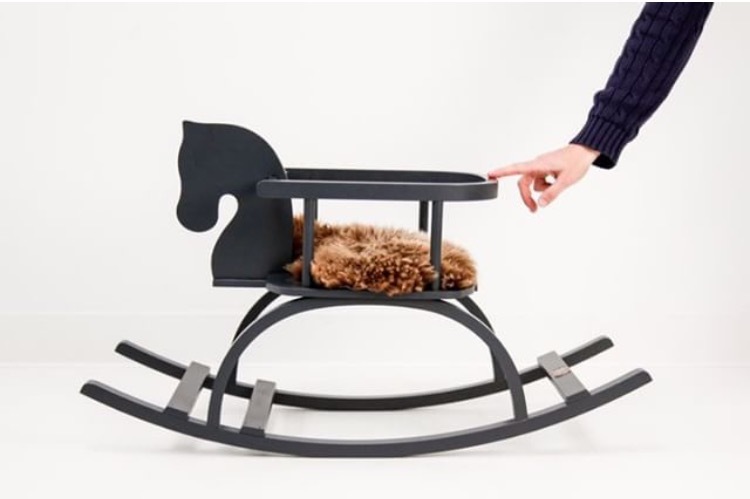 This rocking horse is wonderful as a kids' room decor or makes an impressive gift. 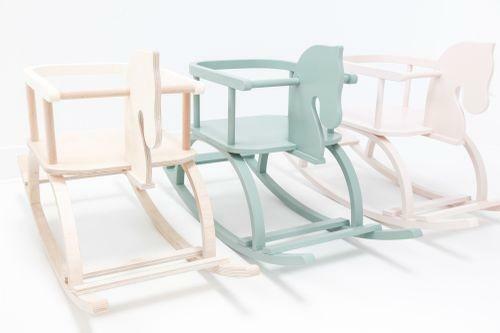 It's a gem that can be passed on from generation to generation! 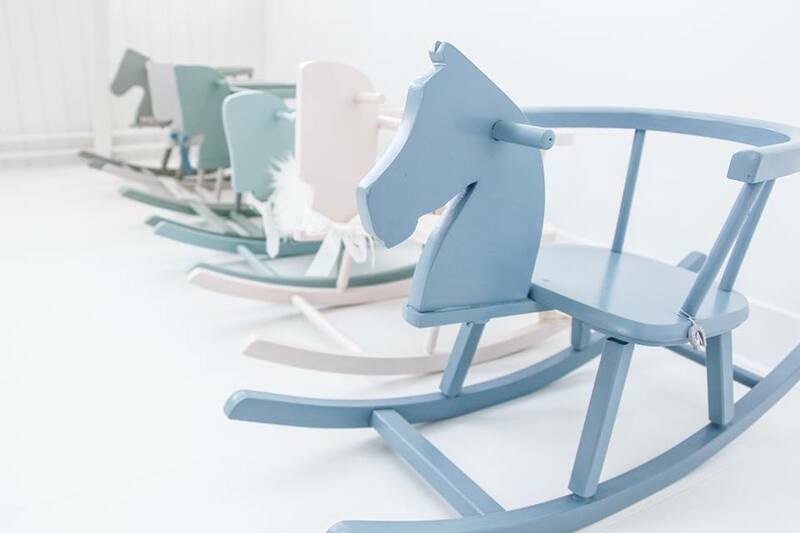 The rocking horse is handmade in a wood workshop in Amsterdam and has a beautiful and stylish Scandinavian look. 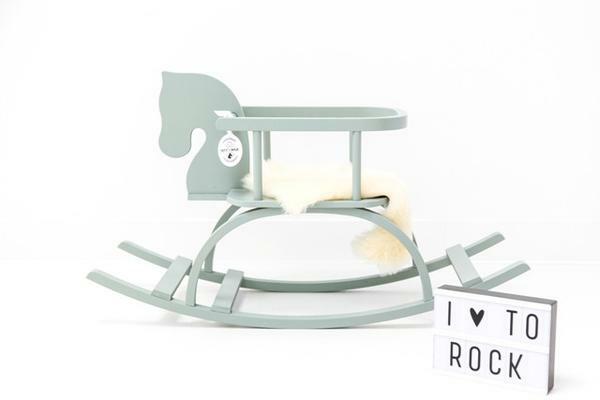 Our rocking horses are fully customisable too! 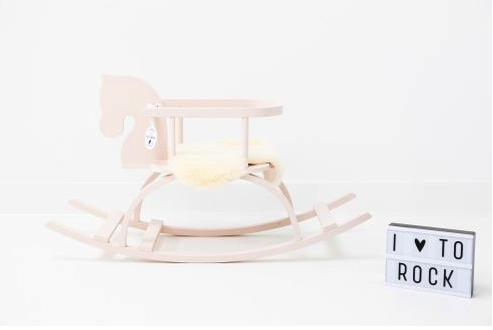 Would you like it with or without the sheepskin? 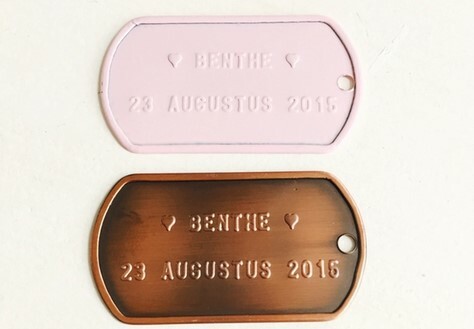 Or are you looking for aN OTHER colour?